Like many of you, I use Google Docs on a daily basis for all kinds of stuff. It’s handy, even if you don’t use it to replace your full Office suite. Specifically, Google Docs is great for opening attachments inside GMAIL since you don’t need to download then open the document. 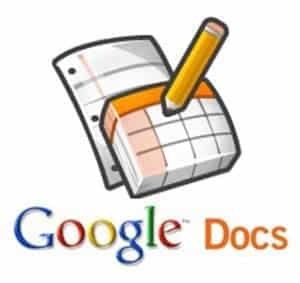 Well with an upgrade Google made last week, Google Docs is even better now that they’ve added support to view another 12 file formats. Seeing PSD on the list makes me very happy as I always get photoshop files sent to me and it’s a pain since the viewer didn’t support the format. That one update is going to save me a lot of time! Since you’ll need a Google Account to use this, here’s how to enable sign-in security on your Google Account. I use Google Docs more and more these days. Especially now that I can edit docs on my Galaxy S.
Yes, it’s absolutely great. I use it to open PDF attachments.